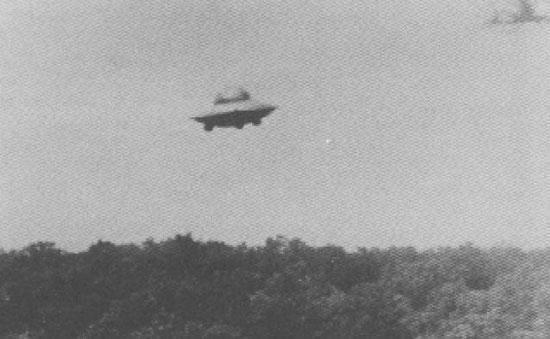 During the height of the cold war and the public interest in UFO’s being stoked by the space program and countless science fiction films, the CIA had been collecting and investigating reports of UFO sightings from all over the world. 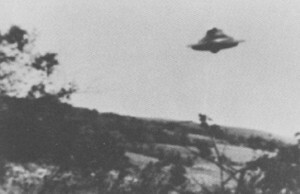 These files include sightings from Germany, Spain, North Africa, The USSR and many more. The pdf files are scanned in with some sensitive information blacked out, but make for interesting reads. One such report, dated 9 Jul 1952, is about “FLYING SAUCERS” IN EAST GERMANY. Oscar Linke, a former Mayor of Gliemershausen, was with his 11 year old daughter and made the following sworn statement in front of a judge. This is just one documented report of many more. Here is a link to the official government CIA site where you can read through these fascinating documents at your leisure.